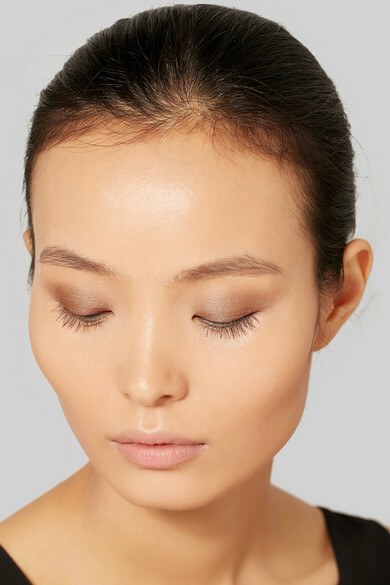 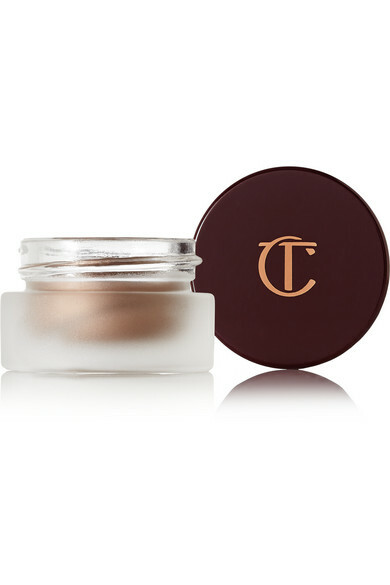 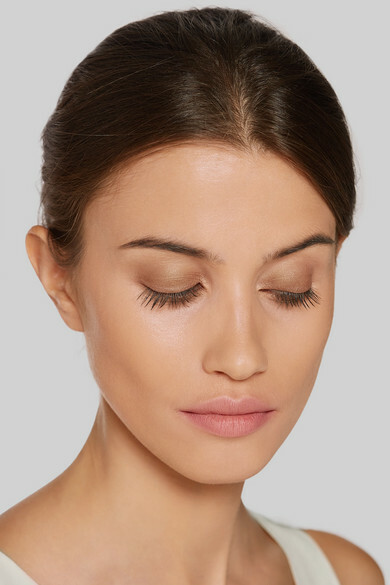 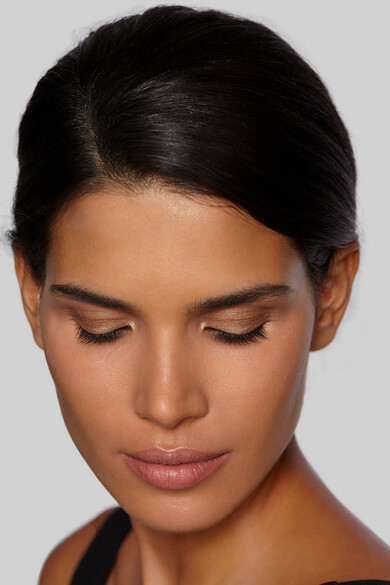 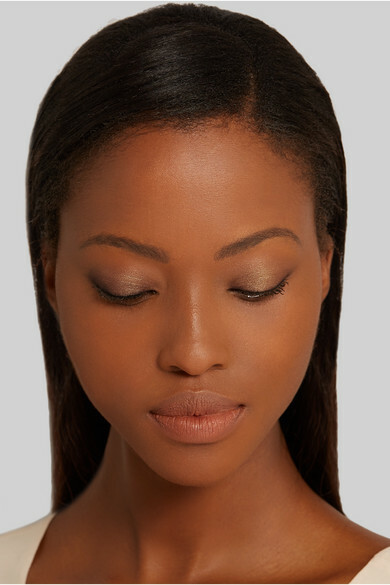 Revered makeup artist Charlotte Tilbury infuses her high-shine cream shadow with water and soothing Vitamin E. It deposits soft-focus pigments to blur imperfections and restore a youthful glow. 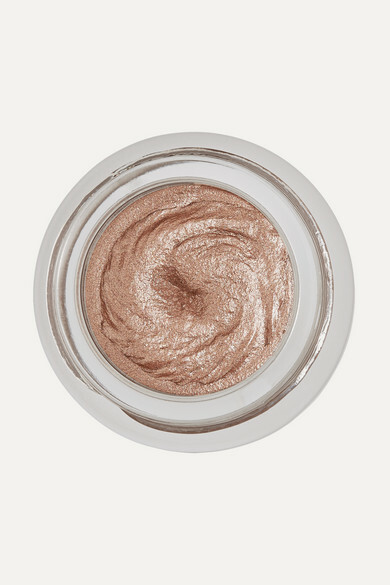 Created with a soft rosy undertone to complement all complexions, this 'Marie Antoinette' shade will wash your lids with a rich golden glow that can be built to a robust bronze. 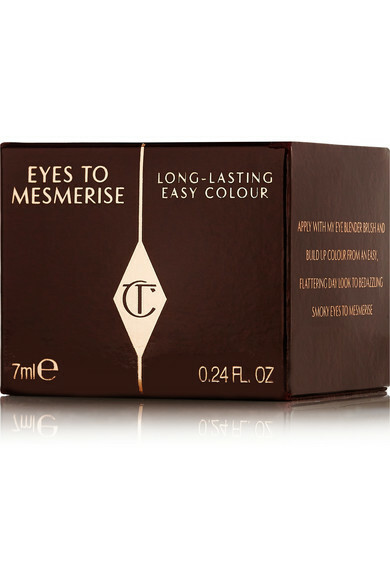 Charlotte says: "This cream-to-sheen formula is a dream for makeup artists and makeup novices alike."